Dearest Ashley, You were there for me and my family when my beloved wife, Christina, passed. 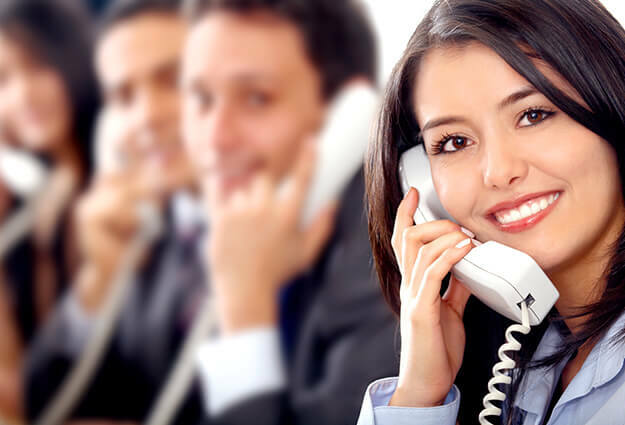 Our ability to contact you whenever we needed gave us great comfort during an extremely difficult tiime. All my thanks and God bless. Gary and I pre-planned his funeral. When the time came, I was so pleased to know everything he wanted would be taken care of. All went well - all his wishes were fulfilled and I didn't have the stress to do this alone. Everyone was so helpful. The crematory experience was so comforting. I was able to have my friends and Gary's around me to pray and say a few words. Everything was done with such dignity and compassion. I'm going to plan my funeral soon to aleviate things for my family. My sister was Karan Kirkpatrick. Jeff, Ashley, and the lady who did the slide show were "amazing." They anticipated our every need. So kind and understanding to our family and Karan's family of friends at Naples Community Hospital. Karan was so loved by many and touched the hearts of everyone she was in contact with. Karan is with God's angels. 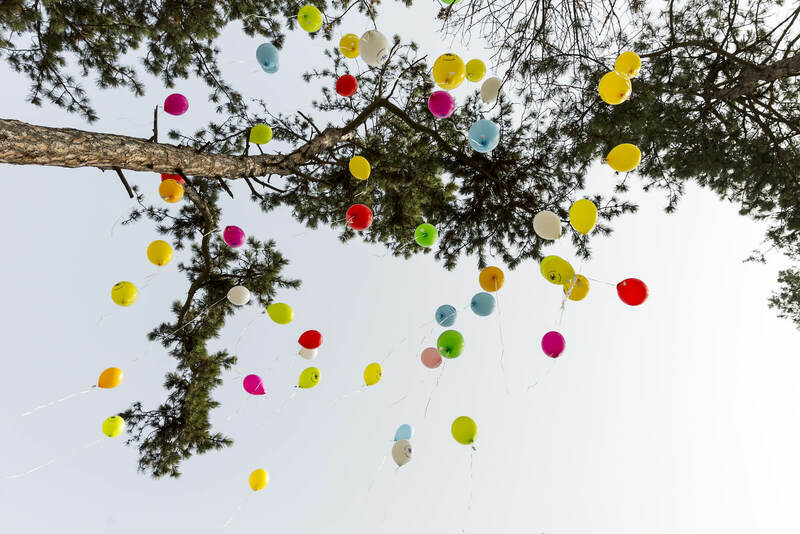 We would like to share our sincere appreciation for the kindness and attentiveness Ashley Winfield-Leclerq provided the entire family during our time of need. When our mother, Christina Ruggiero passed, Ashley was there for every question and responded quickly to our needs. She made a dificult time much easier and even provided her personal cell number. Ashley was the perfect person for the job. Thank you Ashley - you will forever be in our thoughts and prayers. Dear Jeffrey Tarvin and Kim Borselli: Recently, you took very good card of my sister-in-law, Dorothy Pericola. Now, I have a need for you to know, at the same time, your Ashley LeClercq took very good care of me. I was unable to attend the funeral due to poor health. Well, Ashley made me feel as though I was there! Upon ordering flowers, I was blessed with "meeting" this caring, considerate, young woman who took me over the hurdle of loosing a dear sister of more than seventy years. I can't say enough about Ashley's caring concern. If she treated me with such kindness over the phone.... how wonderful Ashley must be in person! 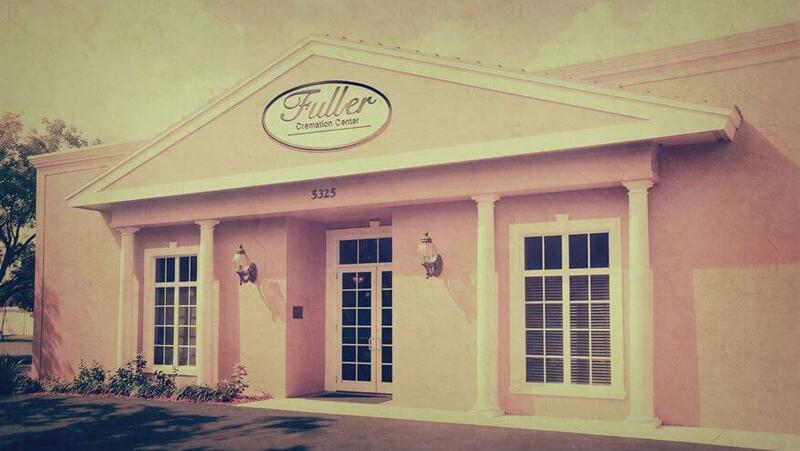 I am delighted with the care, concern and compassion demonstrated by the people of Fuller Funeral Home - Pine Ridge. They have patiently answered every question and request. They have performed well during this difficult time. Jeff, Brian and Ashley - Wonderful people. Treated my wife and I like family. Total respect towards my dad in his death. God bless them all. Thank you! Jeffrey Tarvin - I want to thank you for all the help you gave the Kennan family in getting ready for burial of Alex. Jeff took care of all the details and Ashley helped getting me copies I needed. They are truly the best and have such compassion and respect for the families. The parishoners of St. Paul Antiochan Orthodox Church said how gracious they were. Thank you again for all you did. 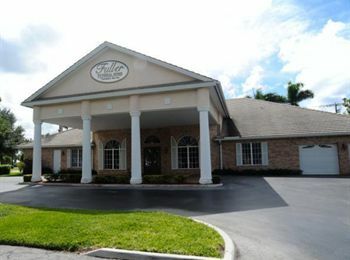 I want to thank everyone at Fuller Funeral Home - Pine Ridge, and especially Kim and Ashley, for the great services that you provided to me and my family for my daughter, Michelle Hill. 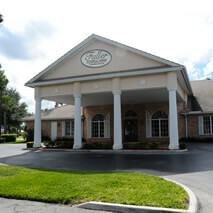 Your funeral home is first rate and I will be sharing my great experiences with many others. 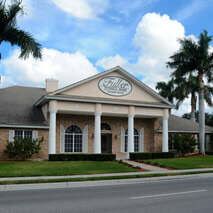 You made us feel very comfortable during the entire process. Thank you! 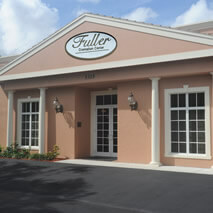 Thank you Fuller Funeral Home - Pine Ridge for a job well done!